New project at Beech Park ready to start in the next couple of weeks. 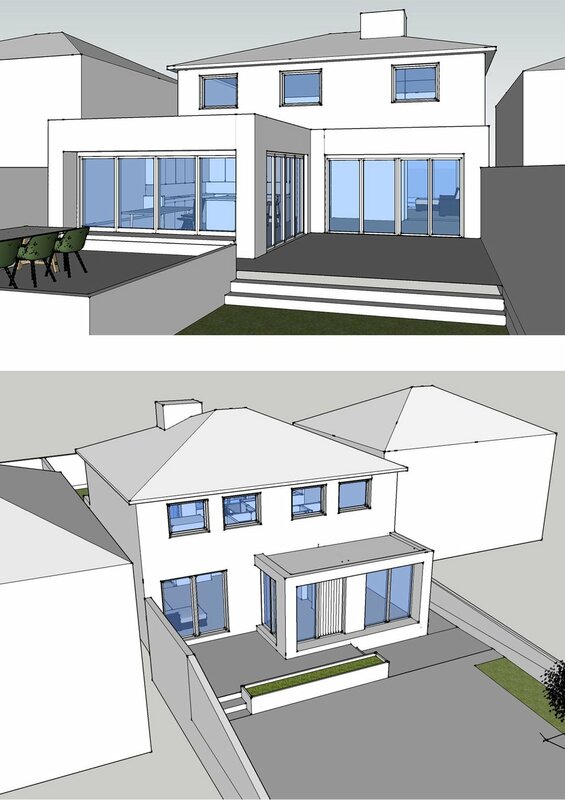 See below some of the first drawings and sketch up images we did for this house. Architecture uses space, light and material to affect your mood. We wish you a good start of the week! 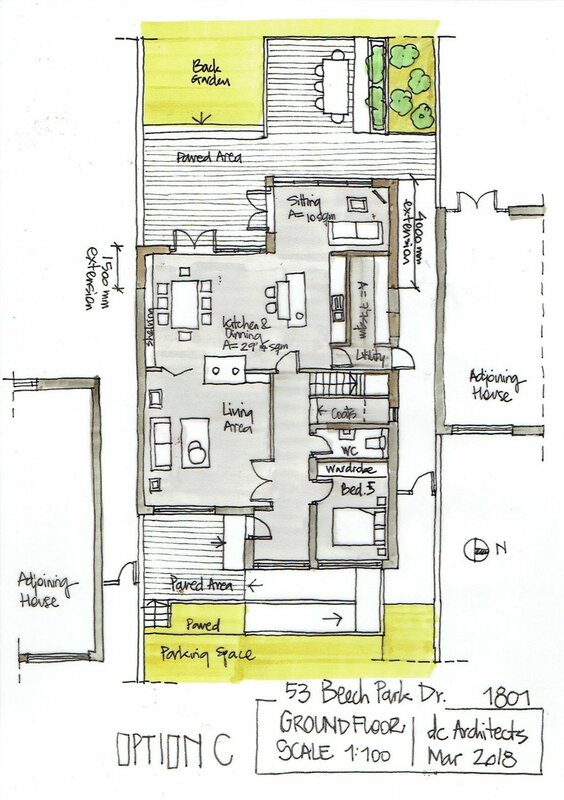 Ground Floor plan and pictures of the work in progress at Coppinger Glade.